Steep and long climb and downhill circuit race series on Wednesday nights. Great tough training race series. "Mountain Bike Short Track: a mountain bike race similar to a criterium where riders do multiple laps on a short 3-5 min course. Very fast and fun!" 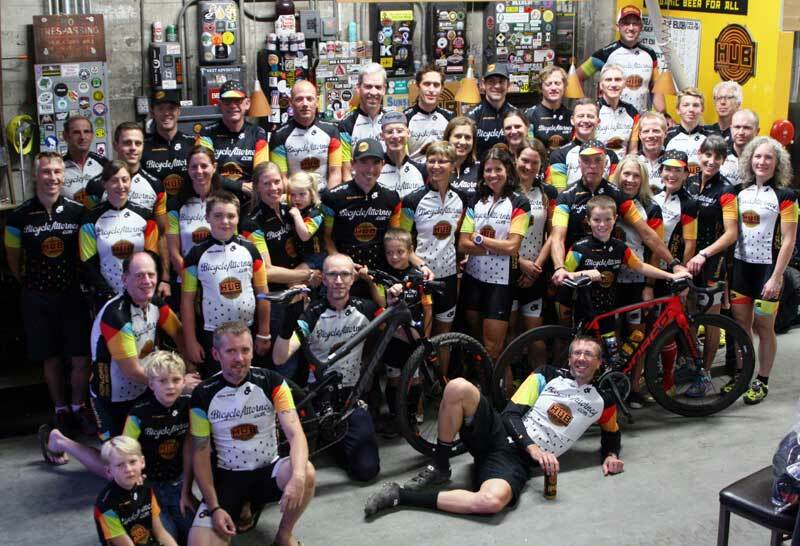 "...Year in and year out, Portland offers up the crowds of afficianados the conditions and level of racing that people expect from the sport of 'cross and provides a true test to the amateur and pro athlete alike ..."